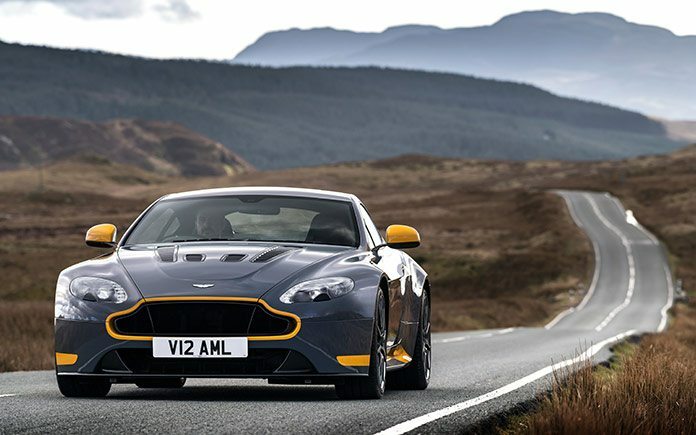 True icons of pure performance blessed with exceptional agility, each V12 Vantage S transmission option delivers its own unique character and dynamic emphasis; the manual unashamedly championing classic tradition and total driver engagement, while the Sportshift III transmission offers a more contemporary driving experience. 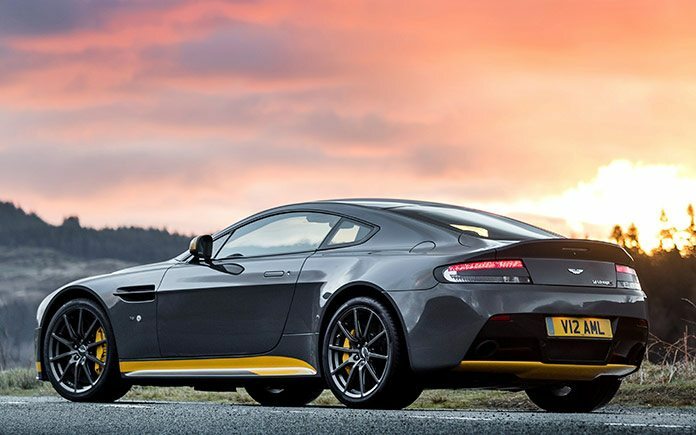 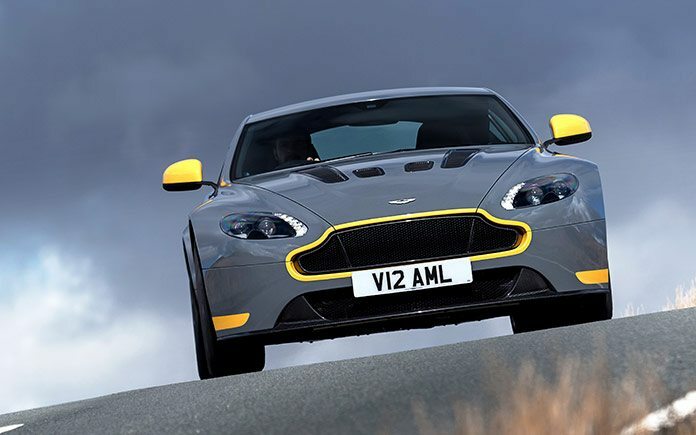 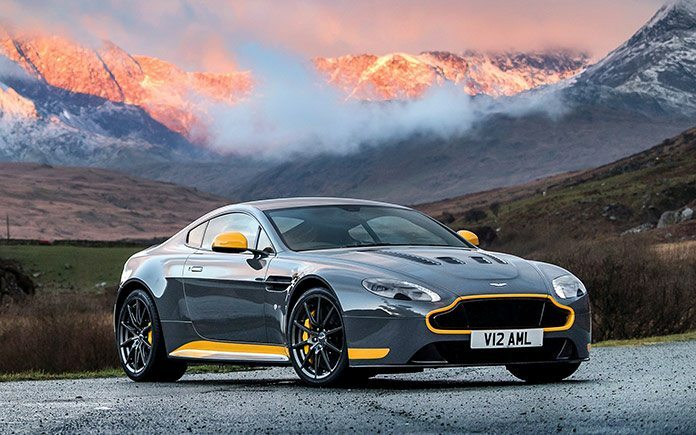 Both exude the unrivaled sporting qualities for which the V12 Vantage S is renowned. 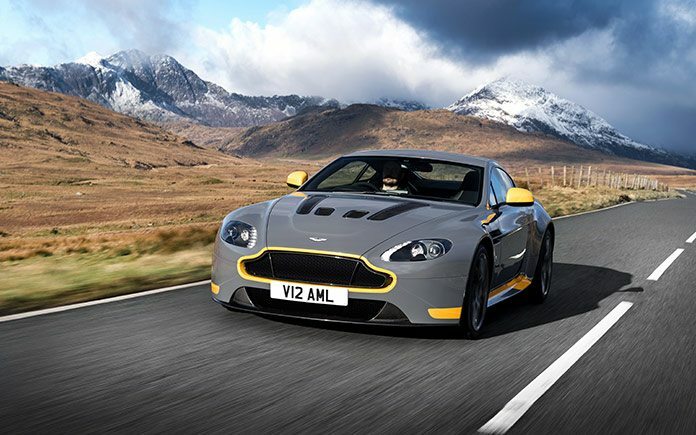 Offered as a no-cost option, the manual Aston Martin V12 Vantage S is a series production model. 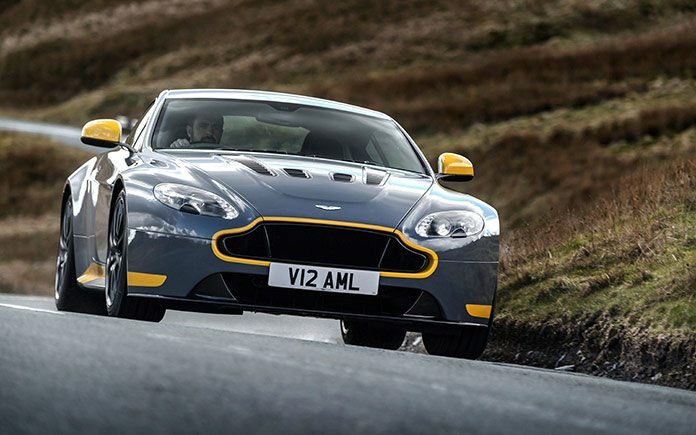 Customers simply have to make the choice between manual and Sportshift III transmission when ordering their car. 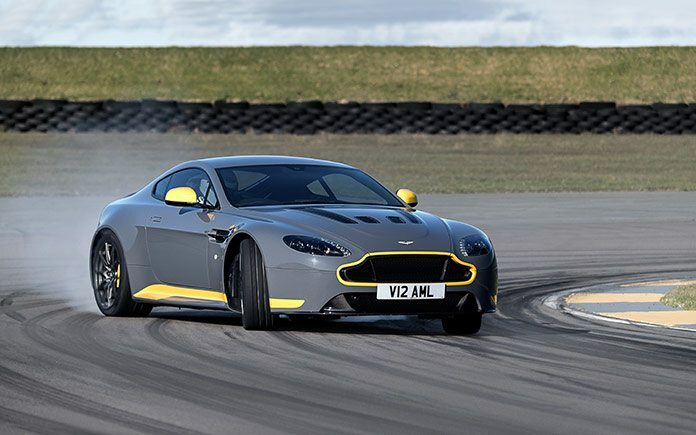 Both versions are otherwise mechanically identical, sharing the same chassis and brake packages and powered by the same 6.0-litre V12 engine. 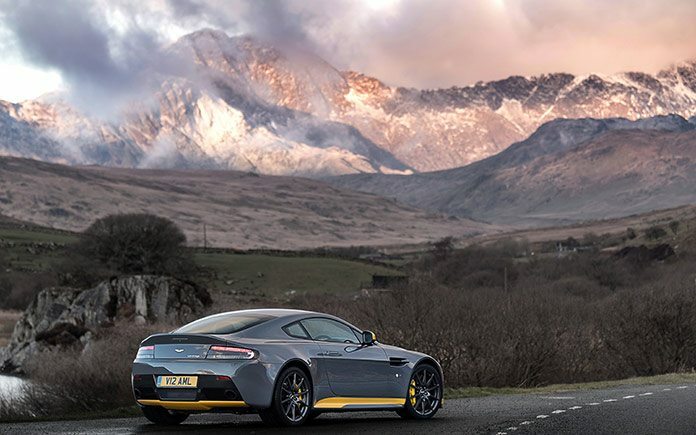 Though their style of delivery are different, whether manual or Sportshift III, potent performance is guaranteed with the V12 Vantage S accelerating from a standstill to 62mph in 3.9sec and both can reach 205mph. 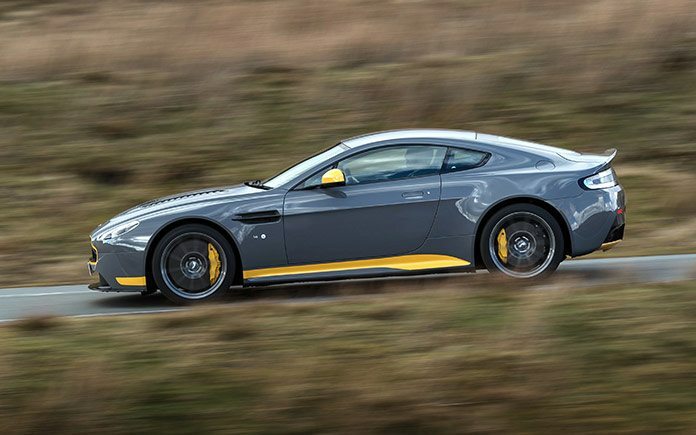 A new Sport-Plus Pack option includes a raft of exterior and interior changes. 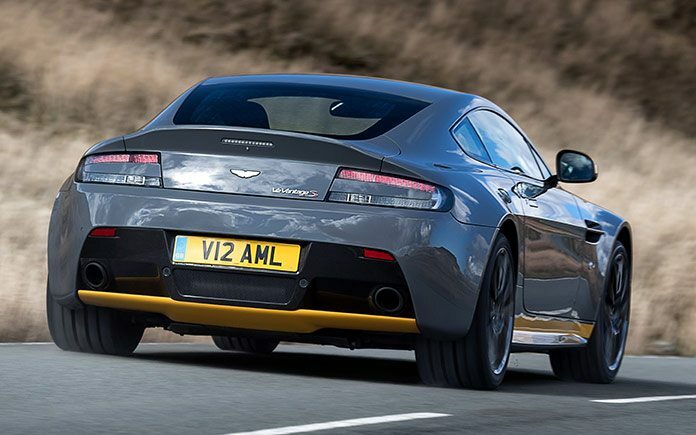 Foremost amongst these is a choice of five body colours, which can be combined with no-cost optional accent colours applied to the front grille lipstick, side sills, mirror caps and rear diffuser blades. 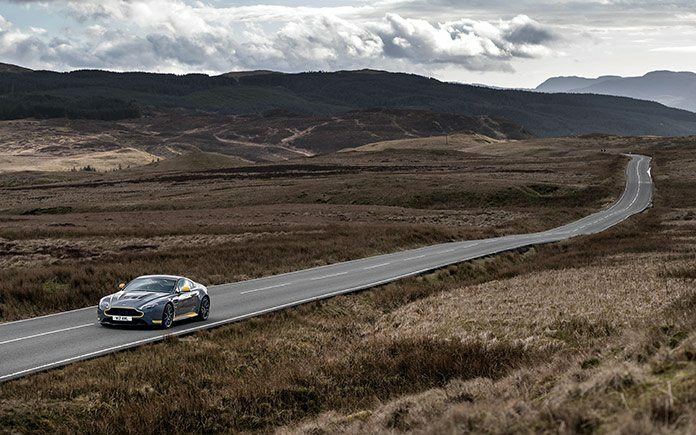 Ten-spoke graphite finish lightweight alloy wheels complete the Sport-Plus Pack’s exterior changes, while a choice of black or grey upholstery with stripes and contrast stitching offered in a range of accent colours create a suitably dramatic interior theme. 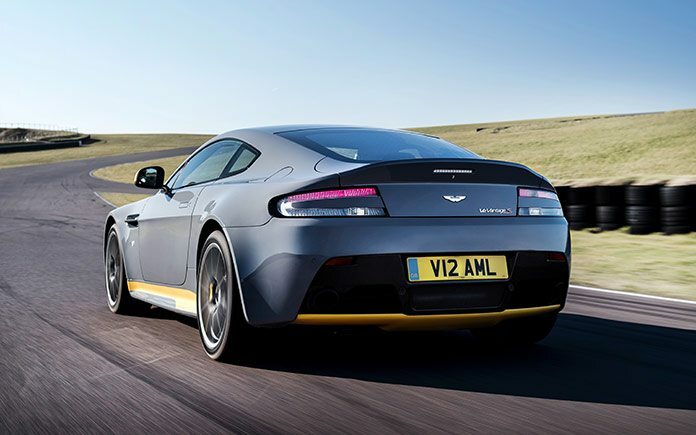 17MY also marks other important changes to the Vantage range, with the V8 models now consolidated into Coupe and Roadster versions of the Aston Martin V8 Vantage S. Mechanically unchanged, the timelessly stylish V8 Vantage S receives a range of small detail changes to the exterior and interior. 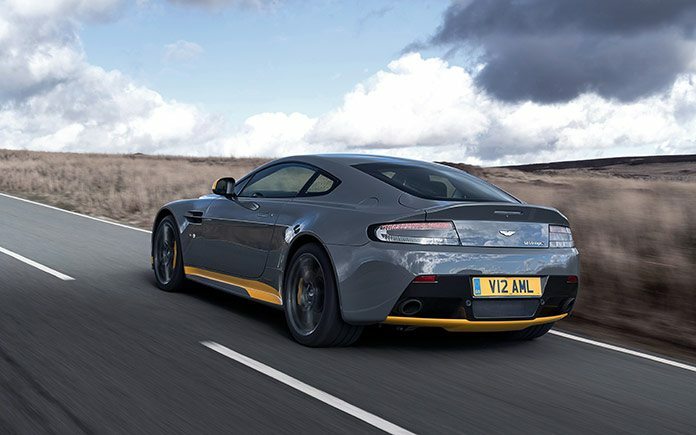 Together with five new option packs offering broad scope for personalisation and even greater value the V8 Vantage S is a compelling and competitive entry point to the Aston Martin range. 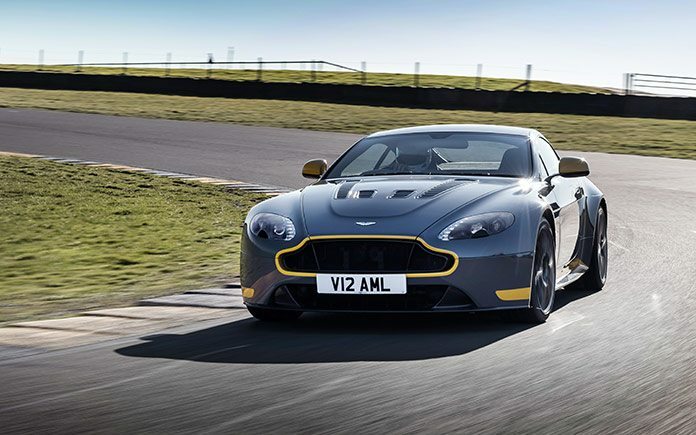 One change to be implemented across all current model lines is the new AMi III infotainment system. 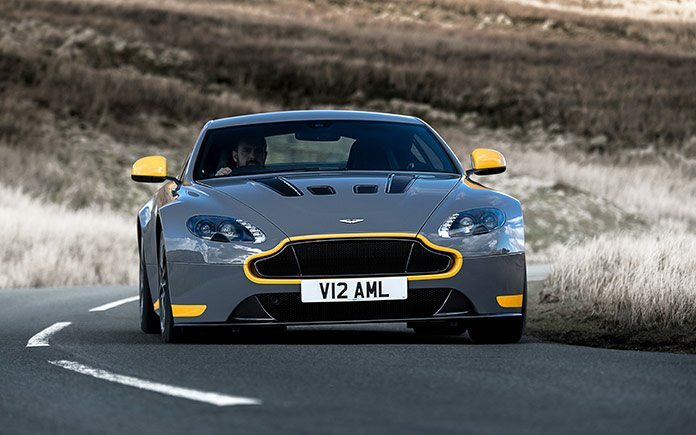 This includes a new integrated Satellite Navigation system that offers significant improvements over the outgoing AMi II technology. 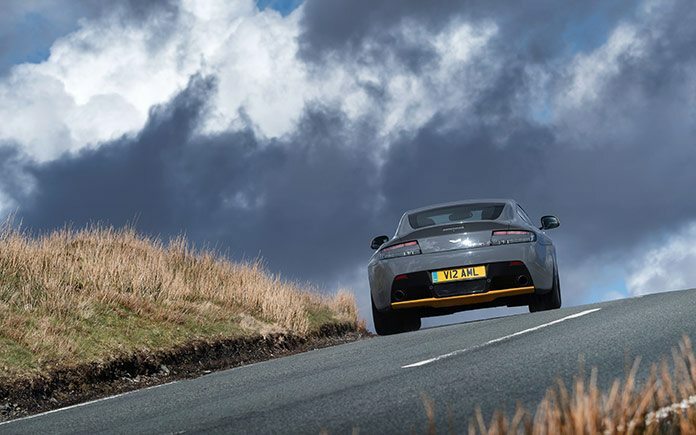 Key areas of improvement are the integrated graphics, quicker and easier address input, reduced loading times, updatable maps, graphical itinerary planning, advanced traffic information, enhanced map graphics and a greater range of voice guidance options. 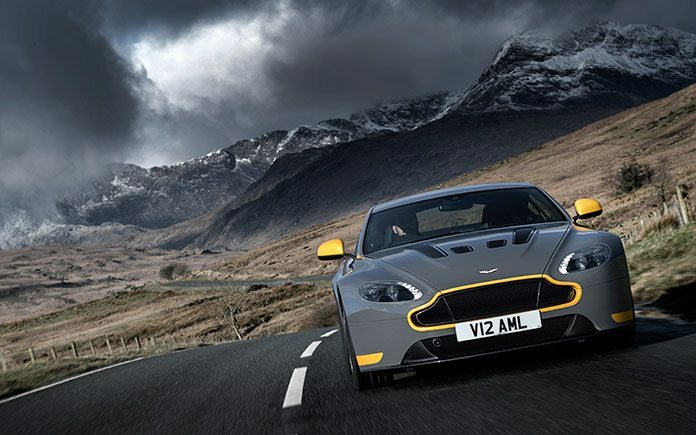 AMi III also incorporates Apple CarPlay to enable the integration of iPhone functions into the built-in display. 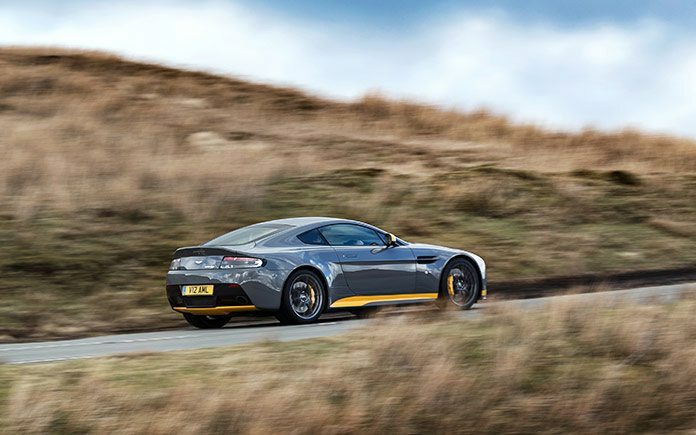 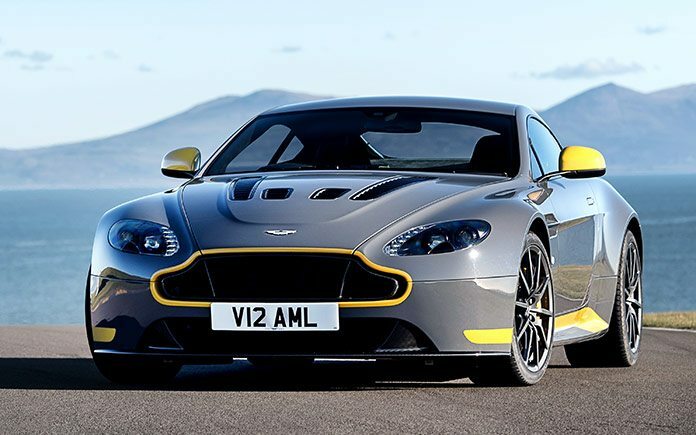 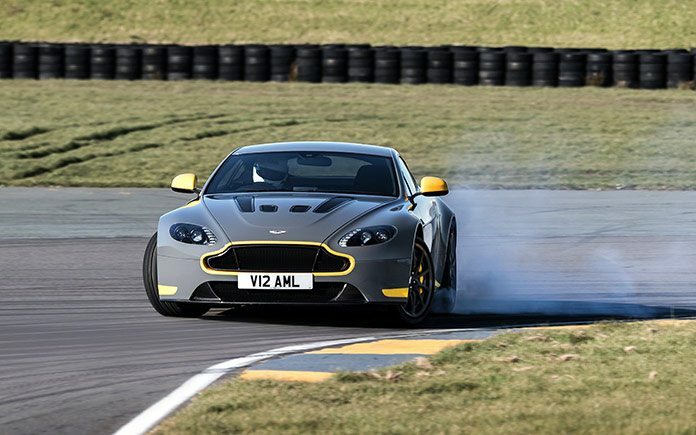 First deliveries of the manual Aston Martin V12 Vantage S are scheduled to begin during the third quarter of 2016.